On My Way Pre-K is Indiana’s state-funded prekindergarten pilot program, which awards grants to 4-year-olds from eligible families with low incomes who live in Vanderburgh County. These families can use the grants to access a high-quality prekindergarten program in the school year before their children begin kindergarten. Families who receive a grant may use it at any approved On My Way Pre-K provider. 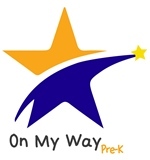 The Office of Early Childhood and Out-of-School Learning (OECOSL) is pleased to announce a new Provider Information Web Site http://providers.brighterfuturesindiana.org/ for the On My Way Pre-K pilot program. 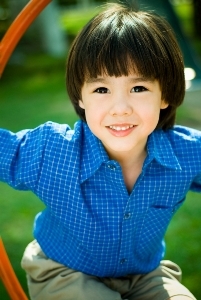 The web site includes information about the program and the application process, as well as frequently asked questions. It also includes names and contact information for people who can walk you through the process. If you are confused about On My Way Pre-K requirements, or you would like to join the program and are located in one of the 20 pilot counties - Allen, Bartholomew, DeKalb, Delaware, Elkhart, Floyd, Grant, Harrison, Howard, Madison, Jackson, Kosciusko, Lake, Marion, Marshall, Monroe, St. Joseph, Tippecanoe, Vanderburgh or Vigo County, be sure to check out our new Provider Information web site today. 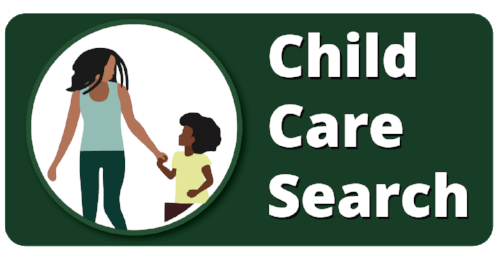 If you have any questions, contact Beth Barrett, OECOSL Pre-K Manager at 317-234-8882 or via email at Beth.Barrett@fssa.in.gov.